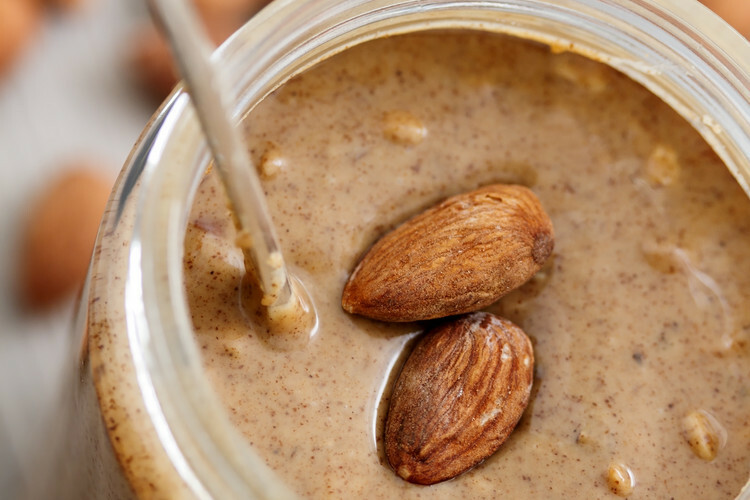 Does eating almond butter cause acne? As far as it does nt contain sugar, almond butter does not cause acne. Almond butter is actually the best alternatives to regular daury butter for people with acne prone skin.